On Friday (the night before our first friends wedding) Andrew and I decided to have a quiet night in to relax and prepare for the big day. He was best man after all and he was getting super stressed already. 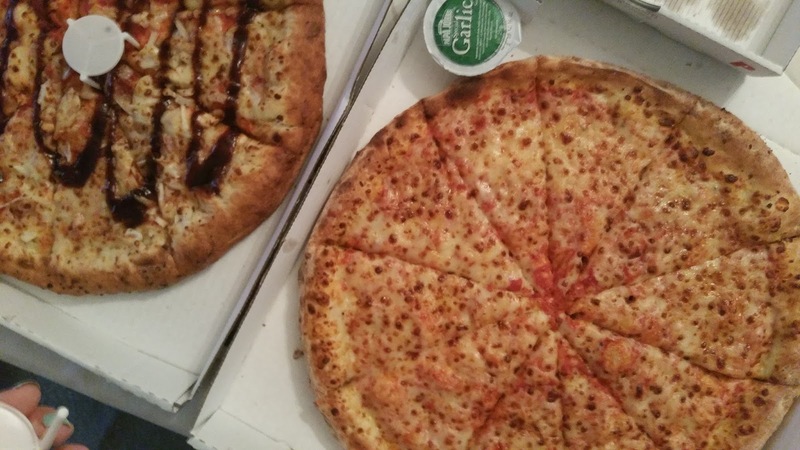 So it was amazing when Papa Johns got in touch earlier in the week to see if we wanted to have a night in on them! Papa John’s has become the first pizza chain in the UK to offer a no-quibble promise to provide a free-of-charge replacement pizza if customers are not entirely satisfied with their order. 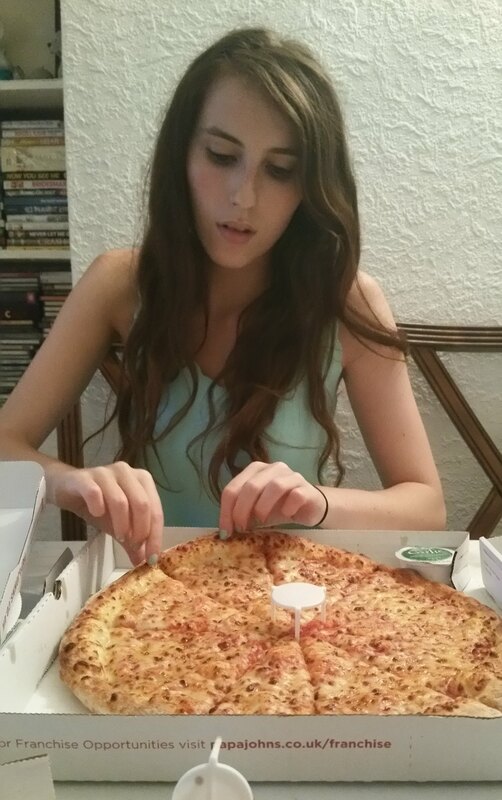 Neither of us had ever tried Papa Johns before so we just ordered everything.The pizza arrived right on time - which happened to be at the same time as Terry, the groom, with the wedding suit for Andrew to try on so he ended up opening the door to the delivery guy in a wedding suit haha. Once everyone had left and the suits were all packed up, out of pizza sauce reach, we sat down and scoffed it all. The food all stayed hot in its box which we were pretty pleased about. I had a plain cheese and tomato pizza, feeling pretty unadventurous but its a classic so its fine! Andrew had a BBQ chicken with stuffed crust - I did steal a few crusts off of him in the end haha love a stuffed crust. The starters were my favourite part - we got chicken bits and chicken wings both super tasty. 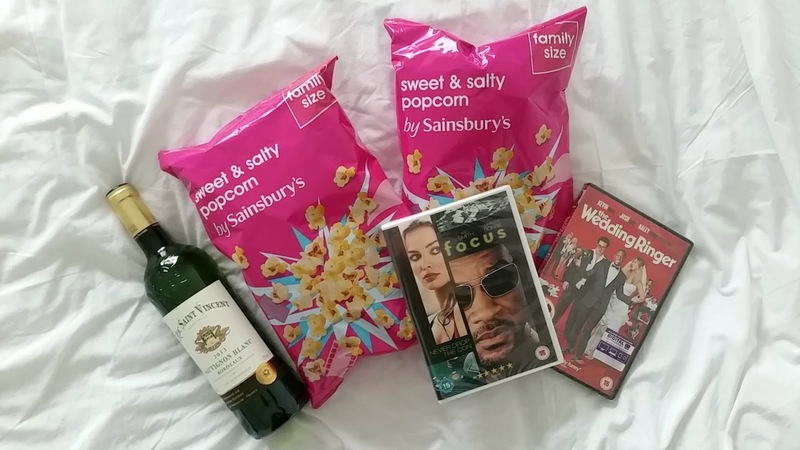 As well as feeding us, they also sent us a couple of DVDs, some wine and some popcorn. 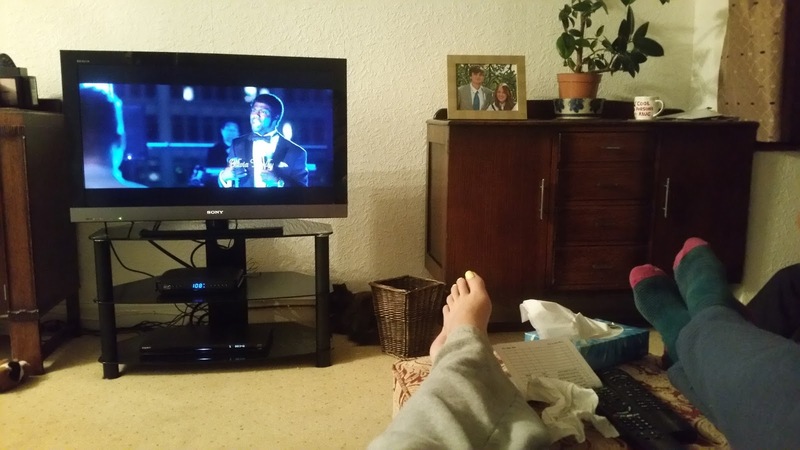 So when all of Andrews family got in we sat down and put on The Wedding Ringer. Good Timing! 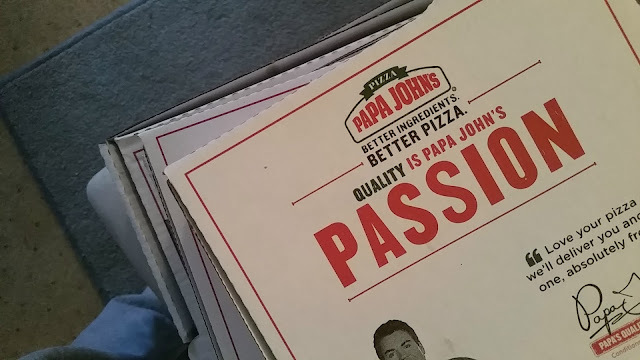 Have Your Tried Papa Johns Before? I love a good pizza, Papa John's are so underrated in my opinion.